If your residential driveway looks to be in disrepair it could be time for resurfacing. Like anything else asphalt paved driveways do not last forever. If the surface of your private driveway is showing signs of deterioration it does not mean it has been sentenced to a full excavation and repave. 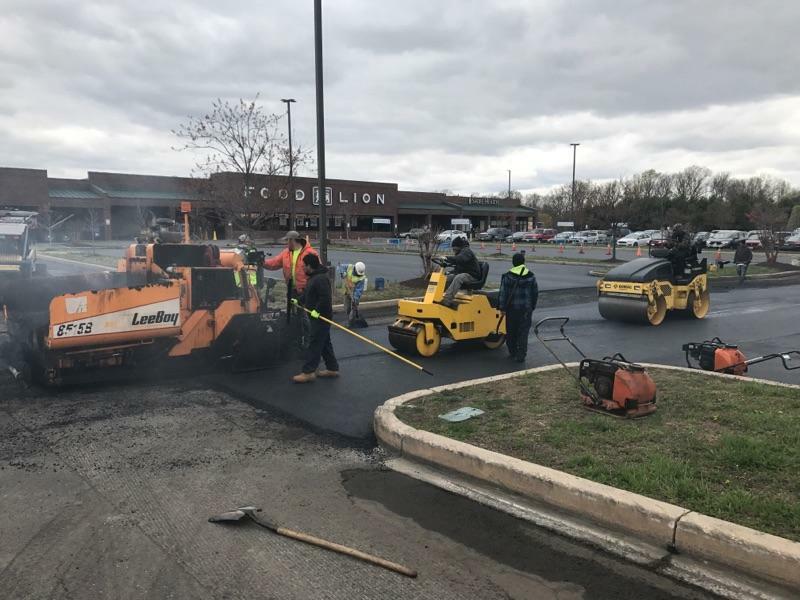 Instead, Capital Paving & Sealcoating can resurface your asphalt driveway with an overlay and extend the lifespan of your initial paving investment. 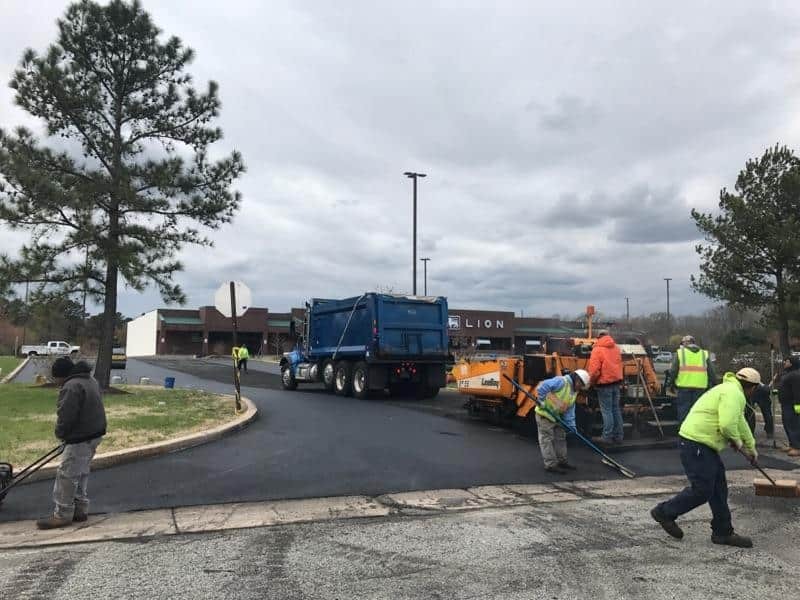 Asphalt resurfacing is a cost-effective and environmentally responsible solution to revive the beauty and extend the life of your pavement. 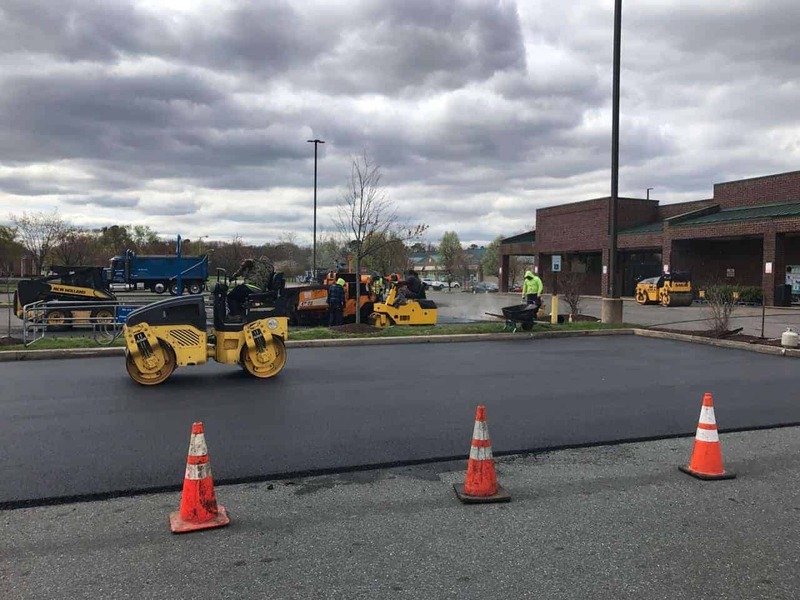 The process of resurfacing, also known as an asphalt overlay, consists of removing the uppermost layer of your pavement surface. Then apply a new layer with both recycled and new material while leaving the substrate intact. 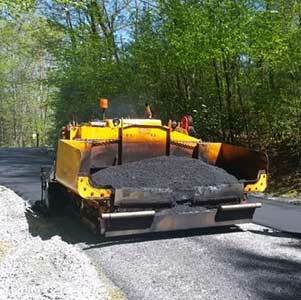 The recycling and reuse of asphalt materials is the nation’s largest recyclable product. 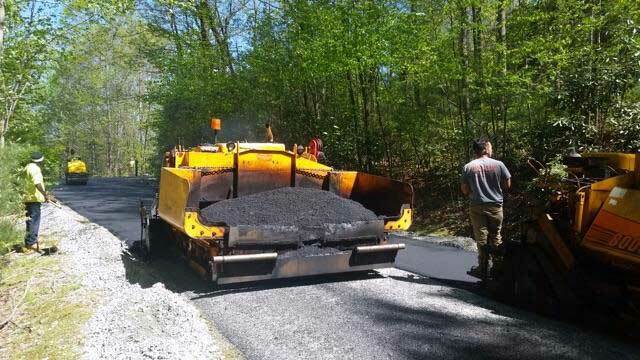 The new layer of asphalt is typically between 1.5 to 2 inches thick. Your overlay will extend the life of your original asphalt from anywhere to 7 to 15 years. Thus, allowing for a greater return of the preliminary project and saving you money in the long term. When should I resurface my asphalt? If your driveway is showing cosmetic issues such as cracks, depressions, upheavals, or rutting it is time to contact a professional contractor. A professional contractor will come out and inspect to see what is causing the deterioration of your asphalt and give you recommendations as to the best course of action. Capital Paving & Sealcoating always offer our clients free on-site estimates along with a scope of work we recommend. What causes my pavement to deteriorate? Over time natural elements and chemicals perpetuate the process of breakdown of asphalt’s components. Water is asphalt’s number one enemy. As the water begins to work its way into your pavement the constant thawing and refreezing, due to varying temperatures, creates cracks. As cracks grow, they allow other foreign particles to get in, such as gas, that leaks from cars and trucks to mix with the components further weakening the materials. Even the chemicals in salt treatments during the winter can affect your asphalt. The more the surface of your pavement weakens the more it will begin to break off and crumble. Other factors that can cause breakdown are daily use; Oxidation, UV rays from the sun causing fading; weeds; and root systems of shrubs and trees. Residential asphalt paving of a homeowner’s driveway provides a smooth, durable, and clean surface to drive on and is worth protecting. The less bumpy or rutted your drive is the more it will save you in out-of-pocket costs on vehicle repairs. Your paved driveway is the welcome mat to your home and it showcases to your family and visitors that you take care and pride of your home and property. The drive to your home deserves to look as beautiful as the rest of your landscape. Resurfacing your asphalt will give it a facelift that will enhance your home and provide you with many more years of enjoyment. Any time you invest in the upkeep and appearance of your home it increases your property value. This is very important if you are looking to sell and relocate. 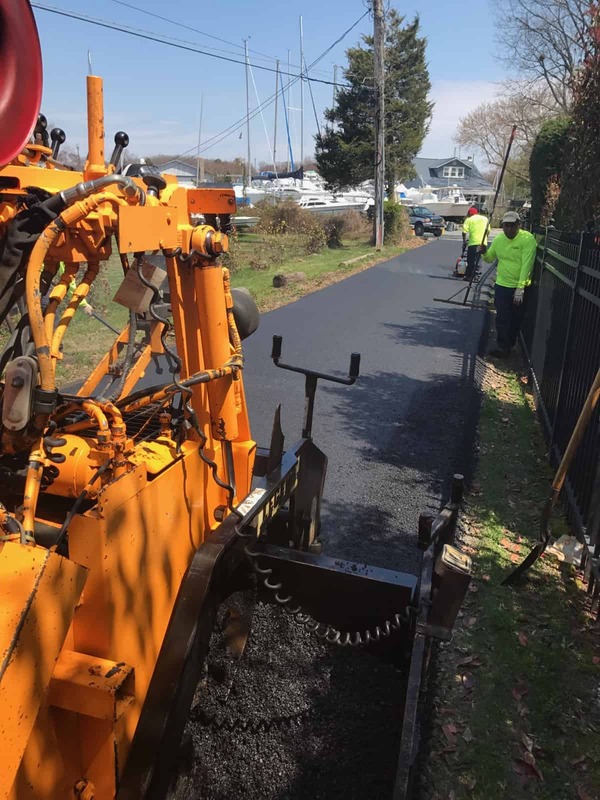 The decision to pour your finances into installing a paved asphalt driveway, to begin with, is a serious one. It is advantageous to you as a residential property owner to protect your investment. 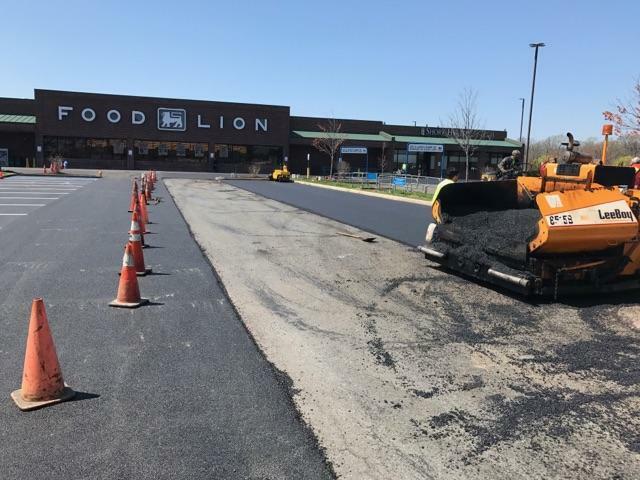 Along with resurfacing Capital Paving & Sealcoating also encourages you to maintain your asphalt through sealcoating and crack repair. 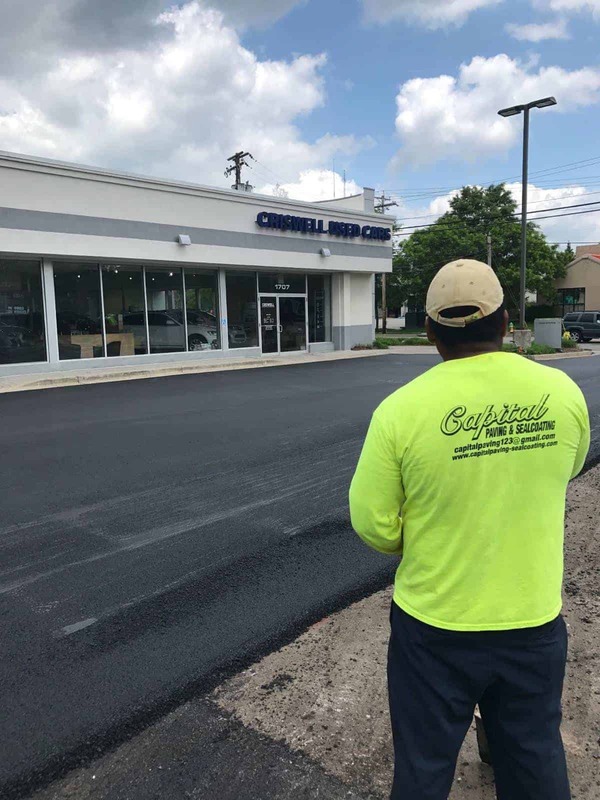 Keeping up with the upkeep of your asphalt is important and if at any time you need an inspection please contact us to schedule one.